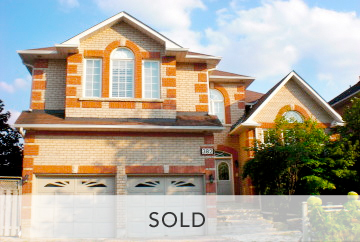 Ron Mernick is a Real Estate Broker with over a decade of experience in Toronto and the GTA real estate market. He is highly knowledgeable in various areas of real estate including buying, selling, investing, leasing, and managing houses, condos, and commercial properties. He has also conducted training sessions for other real estate and mortgage agents and brokers across Canada. Ron has traded in real estate on the behalf of private individuals, first-time home buyers, builders, investors, and financial institutions.